The most important aspect of David Weekley Homes isn’t home building, it’s Our Purpose of Building Dreams, Enhancing Lives. As a company, we want to make a positive impact in the lives of everyone we touch and in all the communities we build. Our commitment to focusing on what’s really important sets us apart as a company, as an employer and as a neighbor. 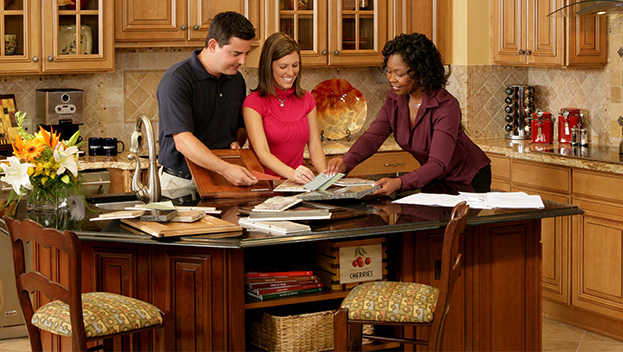 David Weekley Homes strives to bring out the best in our people and provide a challenging work environment. Our Team Members are encouraged to utilize their potential to positively affect other people's lives, increase their own self-fulfillment, and enhance their own lives. 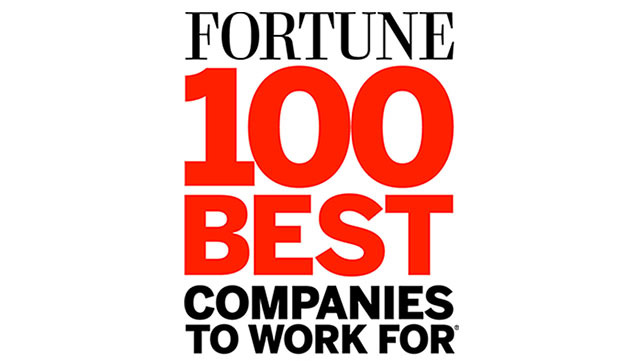 Accolades like our twelve listings on the FORTUNE "100 Best Companies to Work For®" list show us we are on the right track! David Weekley Homes is about more than just lumber and profits; we’re about community. Over the last 20 years, The David Weekley Family Foundation has given over $100 million to worthy causes and charitable organizations. 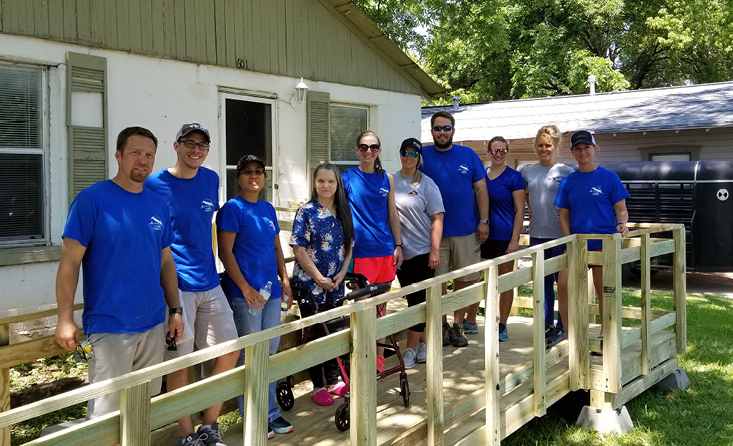 More than that, our Team is always happy to help too – Team Members ride thousands of miles to find a cure for Multiple Sclerosis, hammer countless nails for Habitat for Humanity®, and work many, many volunteer hours for numerous charities throughout the country.